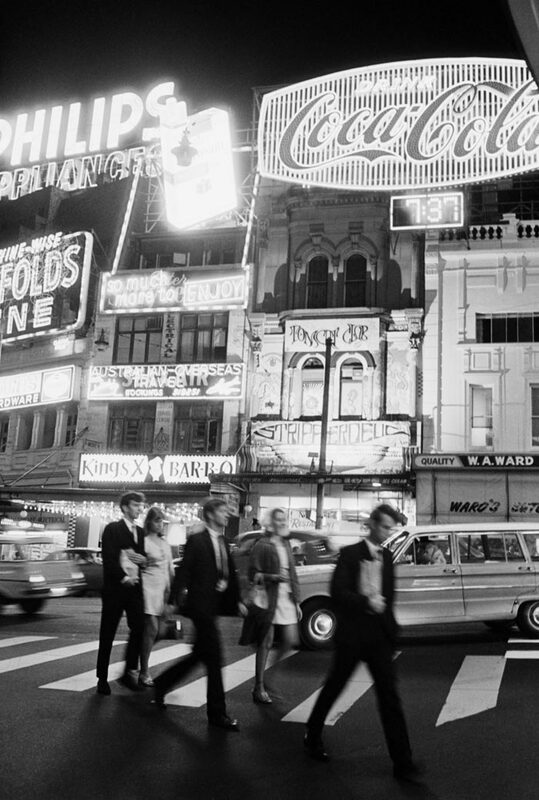 Once a playground for bohemians, underworld figures & modernist architects in the early 20th century, this bustling pocket of Sydney became renowned as the 'Glittering Mile' — a red-light strip of neon fantasies, nightclubs, strip shows & 24 hour coffee bars, evolving over the 1960s & 70s. Unpacking the notorious local personalities & the international stars who once visited 'The Cross' during its golden-era, your tour will also wind back the clock to reveal the harbour-side mansions & Victorian villas that proudly remain here despite furious heritage battles that once sought to tear them down. With Australia's highest concentration of Art Deco architecture and a controversial history of lust, luxuriance & long-nights out, our historical exploration through Kings Cross & Potts Point will be a feast for the senses that discovers why and how this place gained its vibrant reputation. This tour is led by a heritage professional with extensive tour guiding experience and a knack for quality storytelling. Expect history with a sense of humour and the kind of juicy details that bring the past back to life. The 'Glittering Mile' of downtown Kings Cross. Sly Grog stores & Bordellos of the 1920s. Deluxe Art Deco Apartment Blocks. The foodies footpath of Llankelly Pl. The Metro Theatre & Roosevelt Bar. 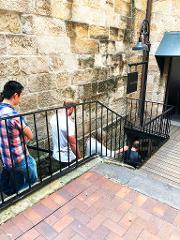 The Butler Stairs & historic Victoria St. Extravagant Terraces & 19th C. Villas. The Yellow House art factory. Hotel rooms of The Beatles & Stones. The old Bourbon & Beefsteak.